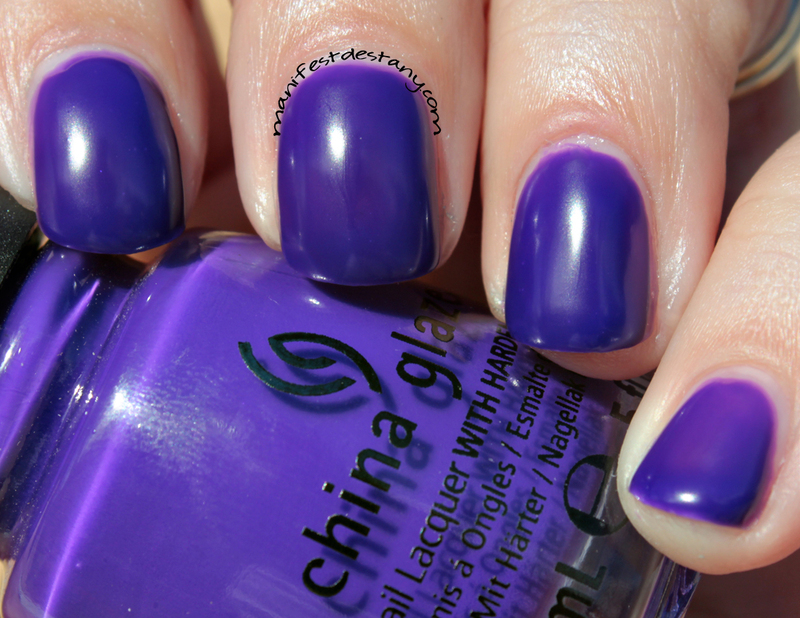 The one with China Glaze Creative Fantasy! This purple is excellent! 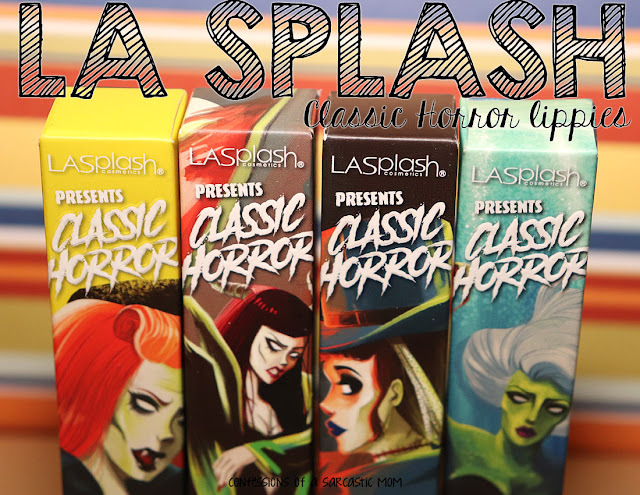 It's bright, it's vibrant, it even dries to a really cool rubbery finish! I can't get enough of it. 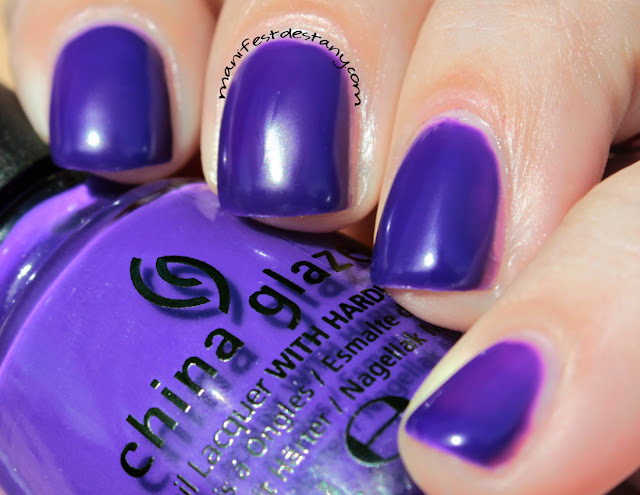 I'm talking about China Glaze Creative Fantasy, one of the new Cirque du Soleil: Worlds Away polishes. I know everyone is all about the glitters in this collection, but I am so taken with the cremes! This polish could be difficult to work with if you try to rush it. I used three extremely thin coats for what's pictured. Two medium coats probably would have been ok, too. But this is a polish that wouldn't work with thick coats. I think it would be goopy and you'd get bald patches. Be on the lookout for something VERY special here on the blog later this afternoon! I am so happy about it, but I don't wanna let the cat out of the bag just yet!